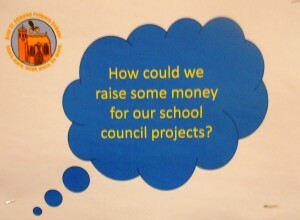 The School Council is a very important part of Acle St Edmund C of E Primary School. 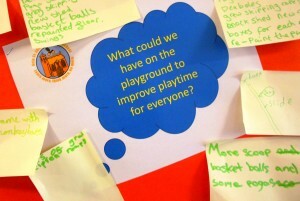 It gives the children an opportunity to voice their opinions on a variety of issues. School Counci l elections are held early in the school year when School Council Chairs are elected from Year 6. These elections include meetings, presentations and speeches from all the candidates. The whole school is then involved through a secret ballot where every child has the opportunity to cast their vote. Class representatives are elected by ballot from each class.Reception children join the school council after Christmas. 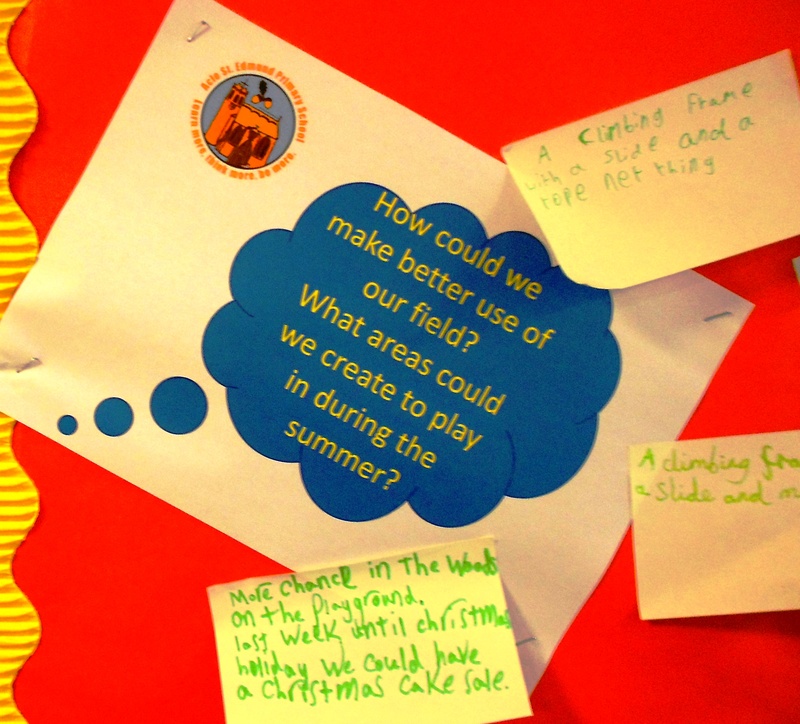 The school council is divided into three committees, each with a different focus. Please click on the links below for committee members and further information. 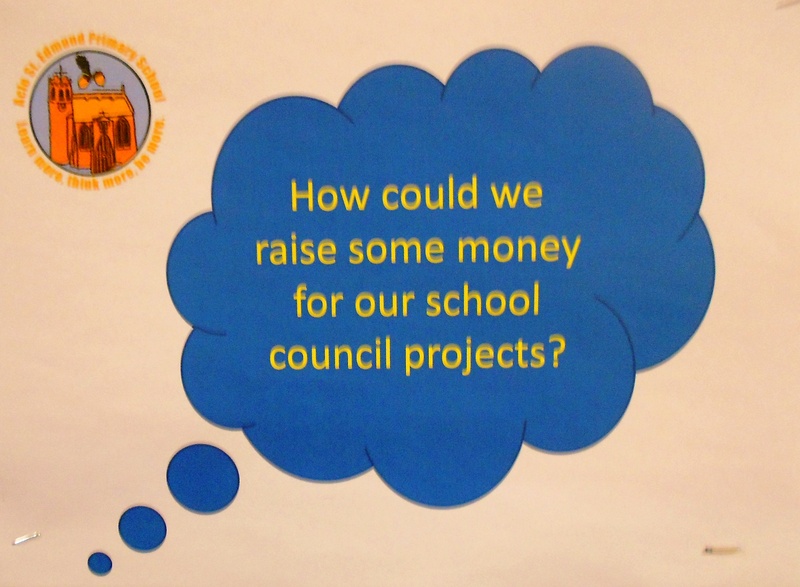 The Chair of each Committee attends Governors Committee Meetings to explain what the school council has been up to.